I know this will be a surprise to many who come across the topic “Learn How to Use BBM App on Computer“, well it works and is possible. I have been working on this for the past 2days and I finally succeed in achieving the result I wanted to get. As I speak with you wright now, I do not have a smart phone, BlackBerry, or any Android phone. What I use is a Nokia touch-light phone. But right now I have a BBM PIN which is 75D455EE for my Laptop and I can add friends, friends can also add me and we do the pinging things together. Any one I tell that I now ping with laptop computer they don’t believe me. All they ask is “How?” The only difference between I and those using smart phone, BlackBerry, or any Android phone is that when ever I want to ping, I have to on my laptop and connect my modem to internet. So when ever am off-line, my friends drops message which will later be read and I reply them as well. I believe you are interested in getting the configuration setting which I used for my computer. Right now I use BBM App on Computer to ping. Send your Name, Email address and Teller Number. The configuration setting of BBM APP for PC will be sent to your email 40minutes after payment. For more information call (+234) 08032934651 or ping me with 75D455EE. Its interesting, easy, fast and reliable. Start pinging on PC while you do other things in the same PC. Please Note; It doesn’t matter the windows you use on your computer. It will work fine. 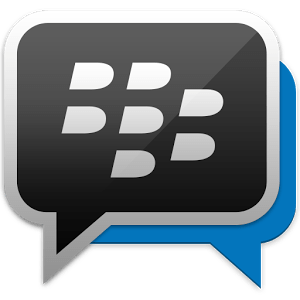 Also feel free to make your comment related to “How to Use BBM App on Computer to Ping” below.